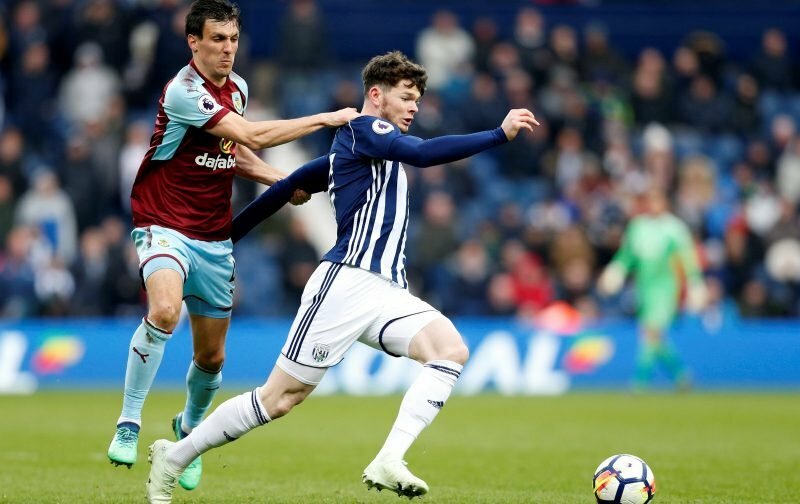 With ongoing confusion for plenty of West Bromwich Albion fans when it comes to what is actually happening with Oliver Burke, it’s been reported that Celtic may offer him a lifeline this January window. 21-year-old Burke is yet to start a Championship match for head coach Darren Moore this season, and he has only made six appearances for the club (one of those was the Under 23 EFL Trophy clash against Blackpool) – the last coming in December’s clash with Aston Villa. Since then, Moore has praised him for his work efforts on the training pitch, and the way he’s increased his fitness levels but nobody has seen him outside of the Under 23 setup. It was mooted some weeks back that we’d be looking to get him a loan move this window to get his game time, and undoubtedly, his confidence up and if Celtic’s interest as reported by Sky Sports is true – that could almost be a make or break move for him really. We’ll have to see what happens, but for those fans who remember (even vaguely) how he was performing for Nottingham Forest a few years back, there will be disappointment we still haven’t managed to get him back to that kind of form.